Wrapped around a welcoming lake on the wide Wimmera plains, the town of Murtoa has long welcomed travellers to the area. Once a bustling and busy railway junction the town is now a little more sedate, but entertains travellers of a different sort. Caravaners and travellers, drawn to the Wimmera by the famous silo art trail, now find a unique experience in the cathedral-like space of the awesome Murtoa Stick Shed. And they find a typical country townscape, old pubs, churches and shops and in the middle of it all, still the focus for the community as it has been for generations, the Murtoa Hall. Anchored in the traditions of the Mechanics’ Institutes across Victoria our Hall has been a meeting place for dances, drama, cinema, politics and self-improvement for 100 years. In welcoming the Small Halls Tour to our Hall we affirm the role our Hall plays in our district community and celebrate its continued contribution to our culture. Join us in celebration. 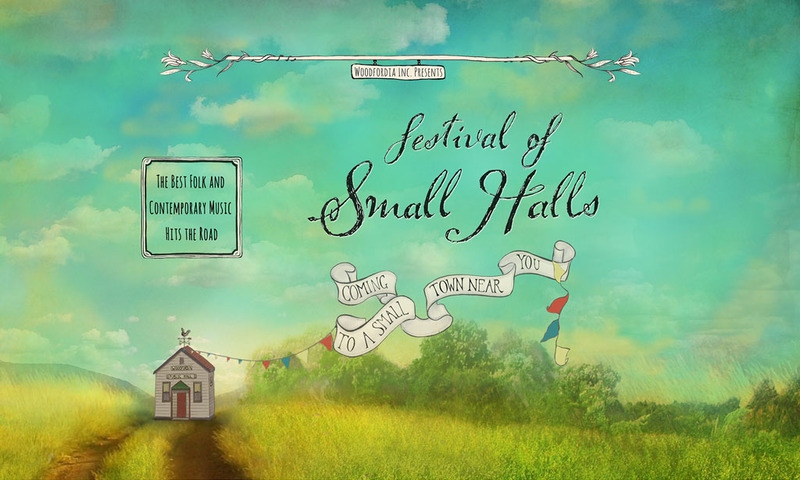 Festival of Small Halls rolls into Murtoa on Friday, 22 March 2019 with award-winning Canadian trio The Once and Australia’s John Flanagan. Bring a plate, drinks available for purchase at bar prices. This performance will be supported by The Marmadukes.